In Years 9, 10 and 11 we aim to build upon the foundation laid in previous years. Although at this stage examination success is of paramount importance we aim to achieve this through a Christ centred curriculum and an emphasis on character development and godly wisdom. Among the distinctive features of our Upper School are high quality pastoral care and excellent relationships between staff and students. This helps to foster an environment conducive to effective learning. Our students also benefit from small teaching groups. Upper school students meet in their form groups daily for devotions and get together for a collective assembly once a week. They enjoy privileges if they faithfully discharge all their responsibilities. These include a weekly non uniform day and the opportunity to go off site during the lunch break. The Year 11 students mostly serve as prefects, assisting the staff by patrolling the playground and cleaning up after lunch. Prefects help with other school events and show prospective parents round on Open Days. They have their own common room where they are allowed to prepare food and make hot drinks. The Upper School is a good place to be, characterised by a positive atmosphere and good relationships.  We aim to create a relaxed but disciplined environment in which our students can grow and learn without fear, anxiety or undue negative peer pressure. We aim to fully prepare our students for their lives beyond school whether in further education or the world of work. An essential component of our discipling of young people has been the opportunity to go on mission trips. While many schools offer ski-ing or sports tours we encourage our students to go on trips with a view to serving others both at home and abroad. This is something we have consistently done over many years. Upper school students enjoy opportunities to serve at school by helping in Primary classes, doing site maintenance, serving at staff socials or participating in fund raising events. Students also take part in community service such as litter collection or garden work. They also visit local churches to help out with special projects. In Year 10 students arrange a work experience week where they can participate in a range of activities set out by their employers. The experiences have been wide ranging from sports facilities to Christian charities amongst others. Slack Top Centre — Students have stayed at Slack Top Centre, Heptonstall where they have helped in maintaining the churchyard and with internal decorating. East Street Chapel, London — Middle school students visiting London have enjoyed the hospitality of Christians who meet at East Street Chapel. Students from our Upper School have attempted to repay them for their kindness by taking on decorating and maintenance tasks at the chapel. Mumbai, India — Working with our partners Intermission, Mumbai, our students have had the experience of working with orphans, street children and slum dwellers. They have built a playground in an orphanage and conducted lessons on the streets and in makeshift slum-schools. Mangalia, Romania — For many years we have worked in co-operation with the Amadeus Foundation in Mangalia where we have offered students the opportunity of running holiday clubs for gypsy children and conducting beach missions for local children and holidaymakers. Bradford Christian School exists to partner parents in seeking to bring their children up in the ways of the Lord. 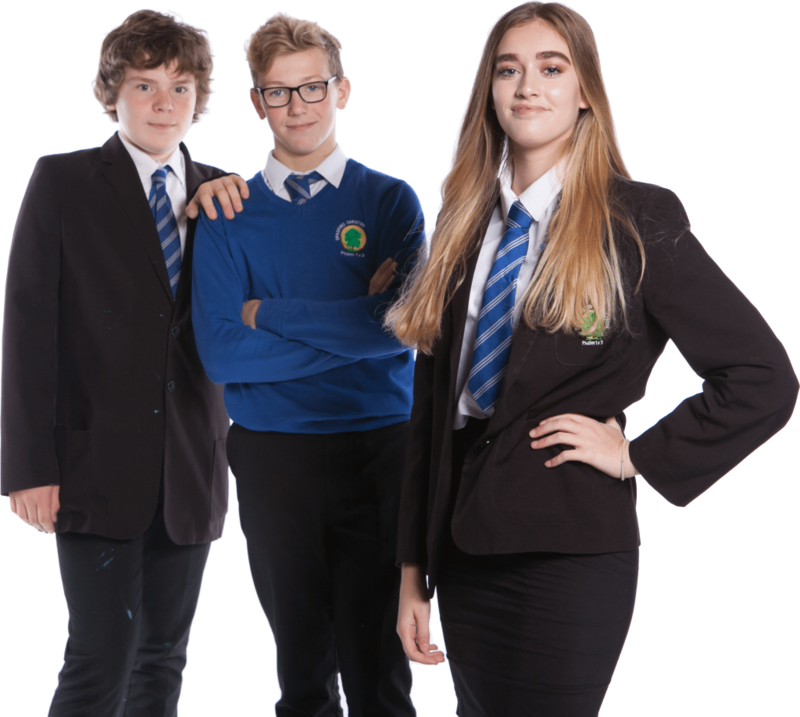 We are an independent Christian school with a curriculum that focuses on the Bible and Jesus Christ in the lives of children and young people. Students are encouraged to discover their own personal relationship with Jesus Christ and to maintain this in their futures.